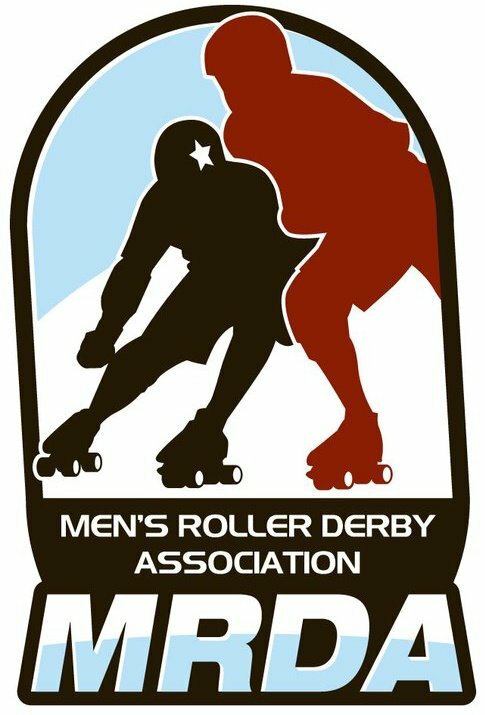 Gatekeepers Roller Derby » 2019 Local Games Announced! For the 2019 local season, we’re changing things up! 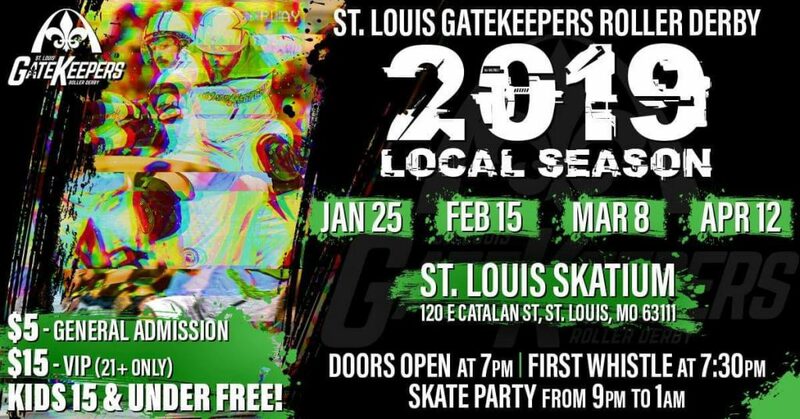 Each of our events this season will be hosted at the St. Louis Skatium, feature a single mashup themed scrimmage, followed by a skate party! General admission is just $5, with a VIP (21+ only) admission for $15, and kids 15 and under get free admission! Follow our Facebook page for upcoming events and reminders, and be sure to join us!